A background in archery, semiconductors, subscription e-commerce, and product design prepared us for the twists and turns of life – and making chairs with no straight lines. We are cross-disciplinary ziggers where others zagg. 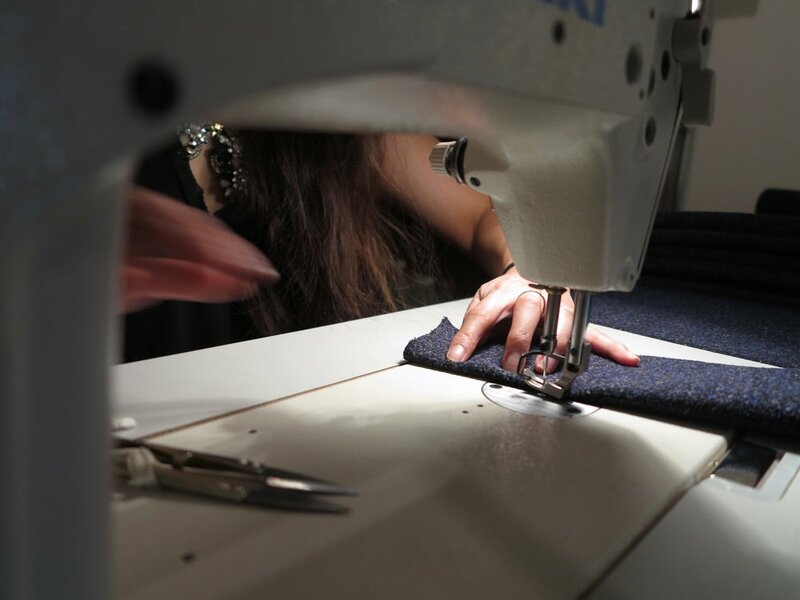 The results of our process-oriented design methodology are premium handmade goods of uncompromising vision, designed and manufactured in Portland, OR - USA. Originally inspired by stability balls, designer Tyler Benner set out to create a spherical upholstered seat. As his posture improved and his body began to change, his mind opened up a whole new movement-centered design aesthetic. Embodying this initial inspiration, a Venn chair is the cornerstone of any healthy office. We set out to make something different, something we'd never seen before. Anytime you make something new, you never know how to make it better until you make the first one. Our goal: constant improvement, each one better than the last. 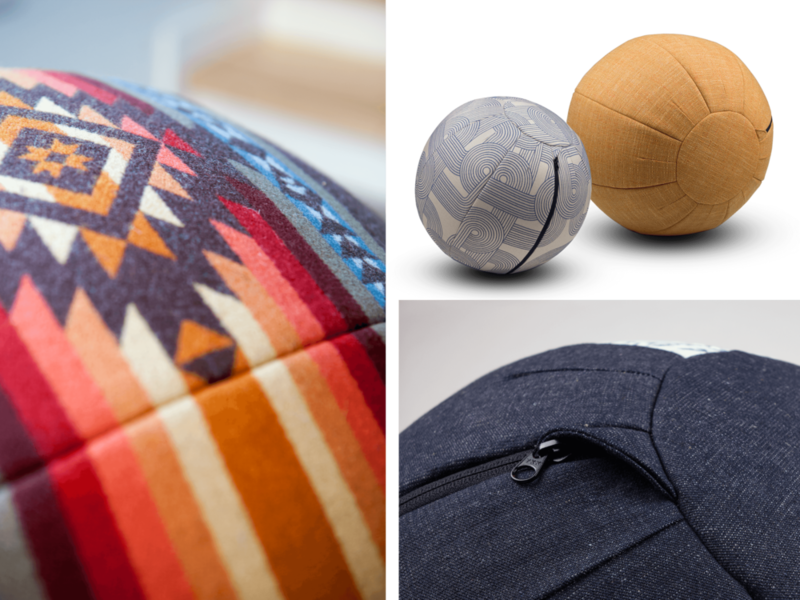 Today, every Venn has the right mix of durable and stain resistant fabric, temperature balancing felt, supportive foam cushioning, robust YKK zippers, and an eco-friendly latex free air cushion.